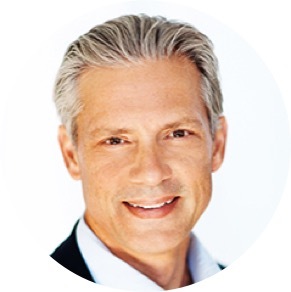 Rob Brinkman is the Founder of Safe Harbour Retirement, LLC and has been an Investment Analyst for 29 years, opening his first investment firm for Edward Jones in 1987. He studied Business & Finance at the University of Missouri and has an Executive MBA from Harvard University. He has been a Registered Principle and Senior Vice-President for one of the largest Investment/Insurance companies in the industry. He speaks Internationally and was selected by Jim Collins, author of the New York Times Best Selling book Built to Last, to panel his pre-release of the again Best Selling book Good to Great. For the past decade Rob has been focusing on tax and investment issues particularly germane to business owners and the high net-worth. He writes blogs www.robbrinkmanacademy.com and produces video ‘white boards’ for numerous websites every month. He lives with his wife, Sarah, in Connecticut and has five children, all conquering the world in their own unique way.